Debussy's beautiful symphonic poem was first performed in 1894 – and it's since become one of the most popular pieces of all time. Here's how it came into being. The enigmatic name of this piece comes from a poem by Stéphane Mallarmé – The Afternoon of a Faun. Claude Debussy originally intended to write a set of three pieces to include an Interlude and a Paraphrase finale. But in the end, for reasons best known to himself, Debussy decided to combine all his thoughts on the poem to just one single movement. 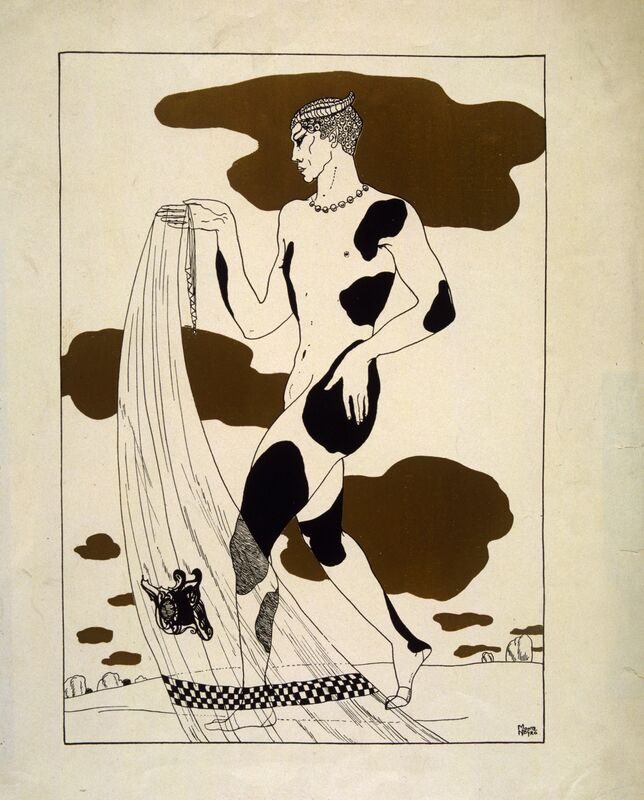 The composer was 32 years old when he wrote it and it was 18 years later that it was adapted into a ballet, when Vaslav Nijinsky danced to it in Diaghilev’s Ballets Russes production in Paris. The music itself tells the tale of the mythical faun, playing his pipes alone in the woods. He is enchanted by nymphs and naiads and drifts off to sleep filled with colourful dreams. From the dreamy opening flute tune, the sleepy calm of an afternoon in the forest is evoked through smooth melodies and almost improvisatory passages. This piece was a big turning point in music. Debussy stretched the traditional system of keys and tonalities to their limits. Leonard Bernstein, Boulez and many more great musicians have been inspired by Prélude à l’après-midi d’un faune. What makes Prélude à l'après-midi d'un faune so ground-breaking? It opens, famously, with a sinuous solo flute melody that conjures up all the languorous heat of a summer afternoon. This figure descends chromatically down an augmented fourth, or tritone (an unsettling interval that was branded 'the devil in music' during medieval times), before climbing back up – all the while refusing to settle in any key or tonal centre. After Debussy's Prélude à l'après-midi d'un faune, some composers felt there was nowhere else to go within traditional tonality and they began to experiment with more avant-garde styles of music. All this, and it sounds sumptuously wonderful, too.